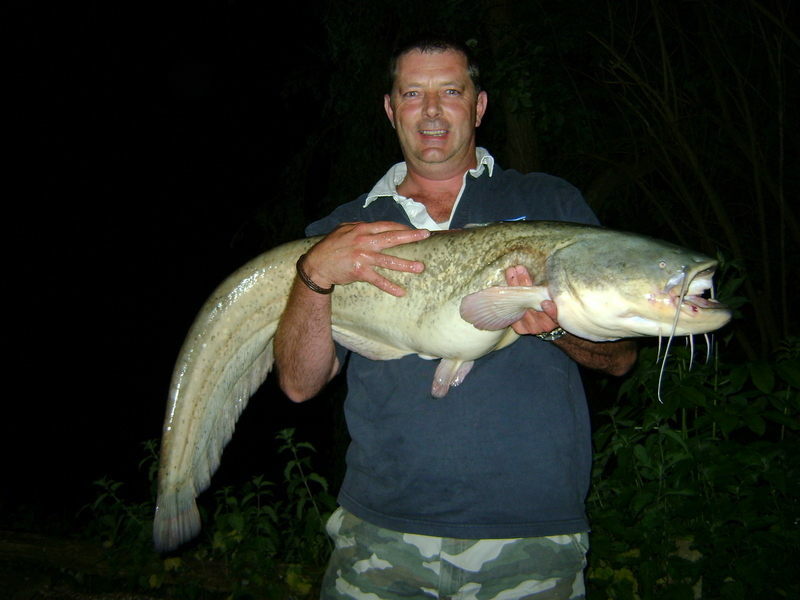 With over 30 years experience in the fishing tackle industry, Kevin Pearce set up KP Spares in April 2011. Operating from a 5000 sq ft unit, the company has warehousing, storage and distributon facilities and a whole lot of spare parts! KP Spares work alongside the brands to provide parts, sections and advice, direct to the public, as part of the after sales service. A keen angler himself, Kevin realised there was a requirement for reasonably priced genuine spare parts. 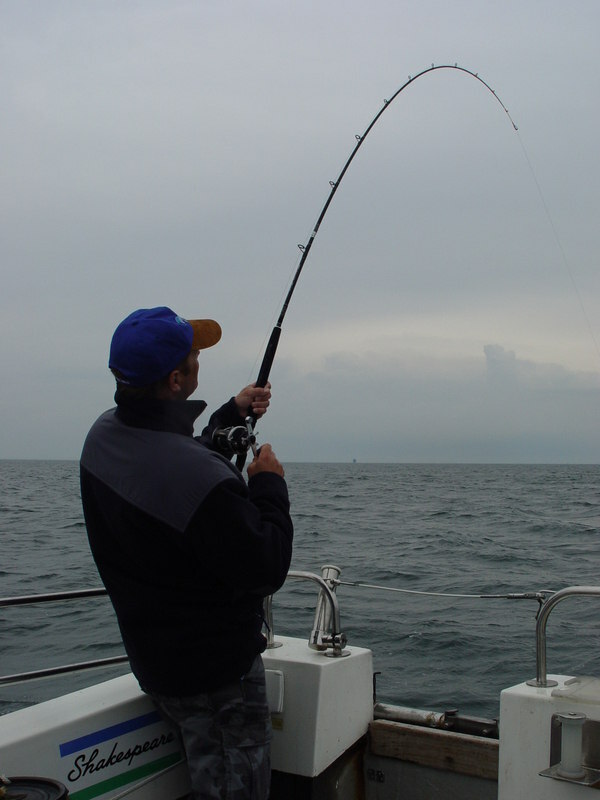 Kevin explains: "Fishing tackle can be expensive to replace and there is a good chance we may have the spares you need. So before you replace it, get in touch with us - we may be able to save you time and money. The positive feedback we get just goes to show how much the service we provide is needed and appreciated by anglers all over the UK & Europe." Kevin added: "Customer service and after sales care is paramount. We aim to provide the genuine parts and excellent service you need to get you back on the bank as quickly as possible. I thoroughly enjoy being able to provide spares and get people back out fishing."